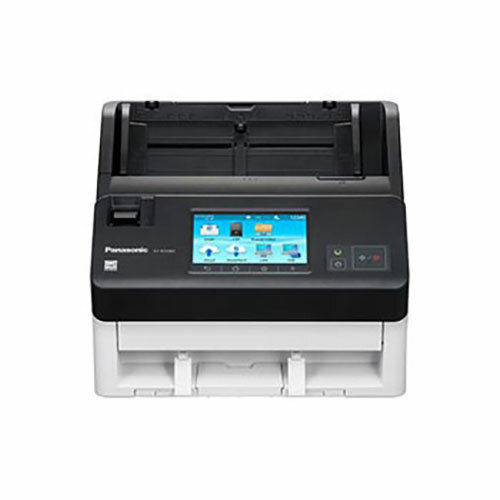 The DR-M140 is equipped to scan 6,000 documents per day by holding 50 sheets in its feeder and scanning up to 40 pages/80 images per minute in all modes, including color. 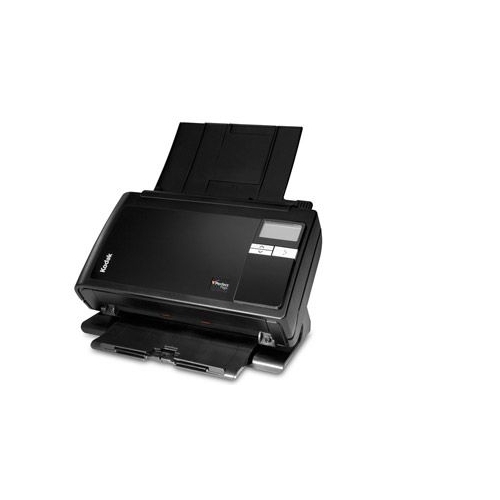 With such strong capacities, this scanner helps to effectively transition to a paperless office. 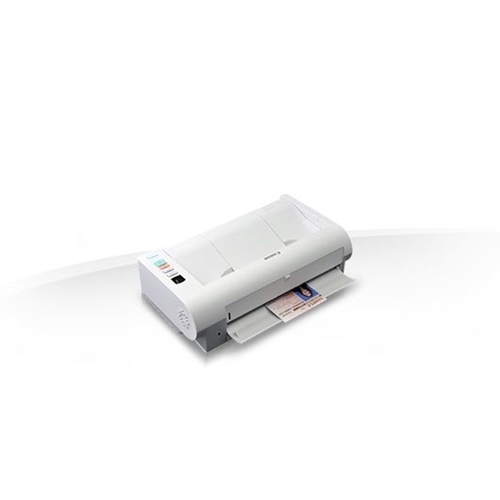 The DR-M140 scanner is well suited for desktop use, reducing the space and the learning curve somtimes required to process documents. 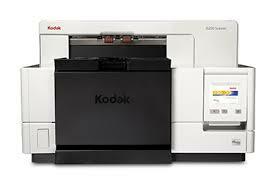 Its front-loading and front-eject features allow users to easily scan documents without a lengthy tray. 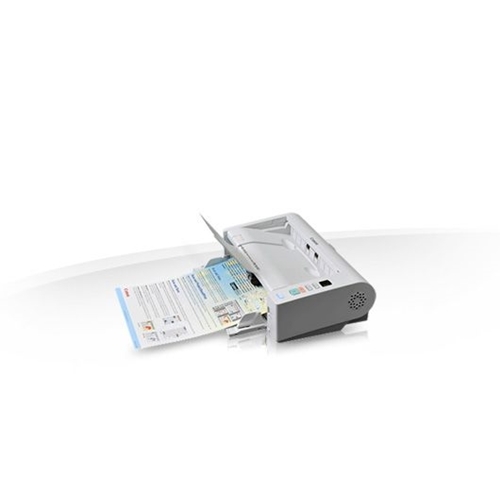 A convenient control panel enables easy access to pre-programmed scanning tasks, and a Double-Feed Release button on the scanner body allows users to handle special documents, such as envelopes. Each day, legal, medical, government, and financial staff members are challenged with overwhelming amounts of paperwork. 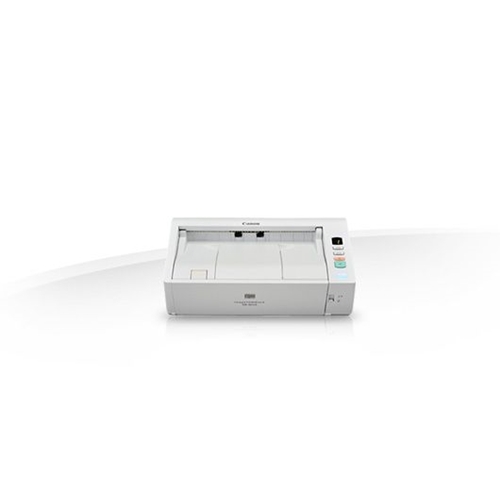 From invoices to letters and contracts to EKG strips, those in paper-based businesses require a document capture system that helps ensure efficient information management - that system starts with the DR-M140 scanner. 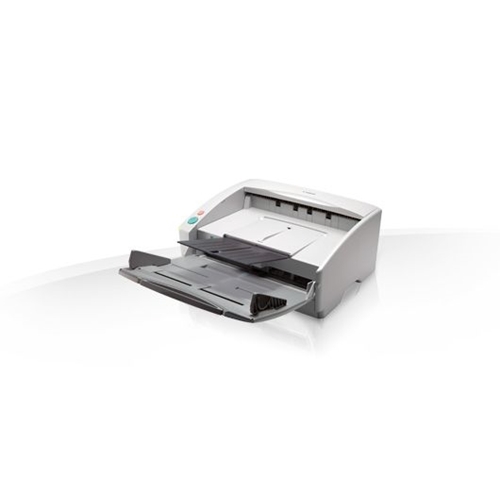 Physical dimensions 3.7" x 12.3" x 7.1"
ADF Feeder Paper Size Width. 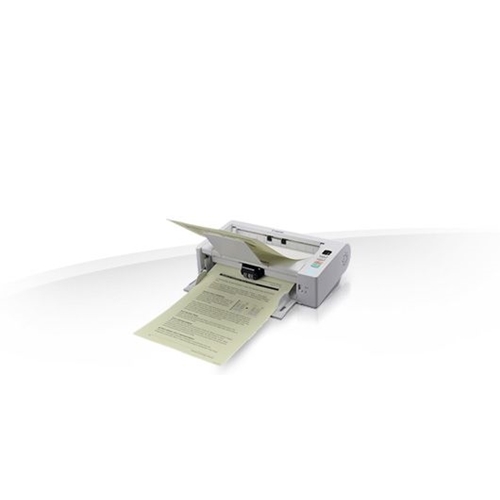 2.0" x 2.1 "
ADF Feeder Paper Size Length 8.5" x 14 "